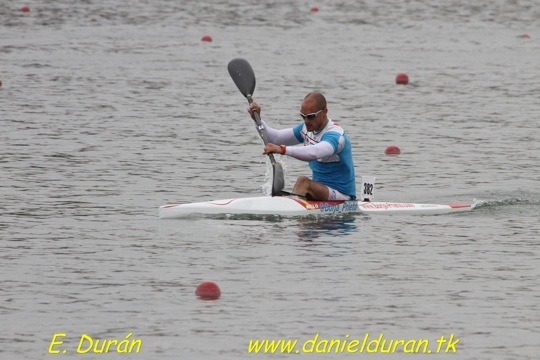 I participated the last weekend on the Spanish Winter Champioships in Seville. The first race was 2000 meters and I got the 8th position, and in the final of 5000 meters I decided not finish because I had problems in my left shoulder. Now I’m preparing the Spanish Cup of 1000 meters. Piragüista español miembro de la Selección Española y del Real Grupo de Cultura Covadonga. Posted on 22 March, 2012, in Sin categoría. Bookmark the permalink. Leave a comment.